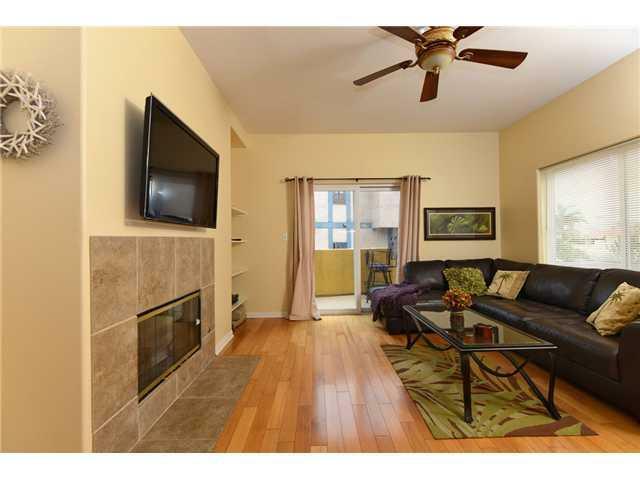 Just a few steps to the ocean, shopping, and restaurants in Bird Rock, you will find this La Jolla Bird rock Town Home. 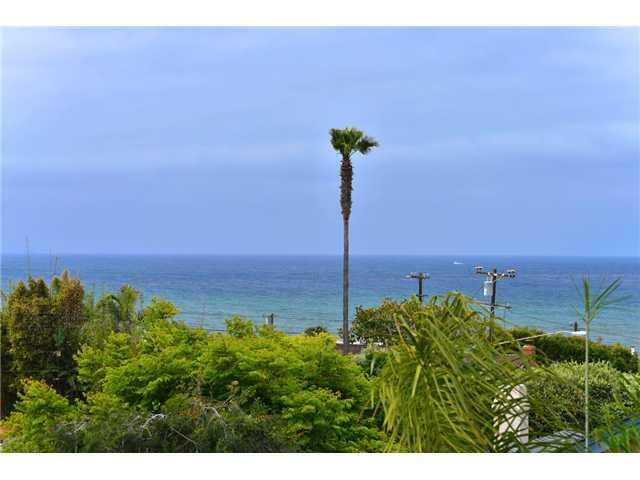 This ocean view home features 3 bedrooms and 3 full bathrooms in about 1400 square feet. 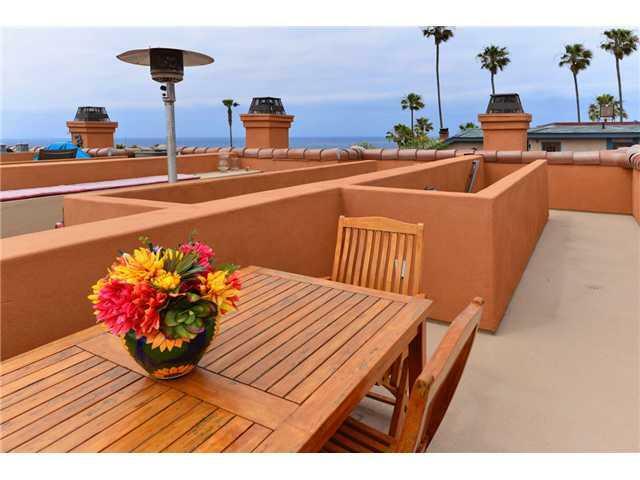 This condo home offers panoramic ocean, mountain and sunsets from the ocean view deck with outdoor seating, perfect for entertaining. Features: 1400 sq feet,Underground secure parking place,New construction, built in 2003,Ceiling fans in most rooms,large flat screen TVs. Cross Streets La Jolla Blvd. 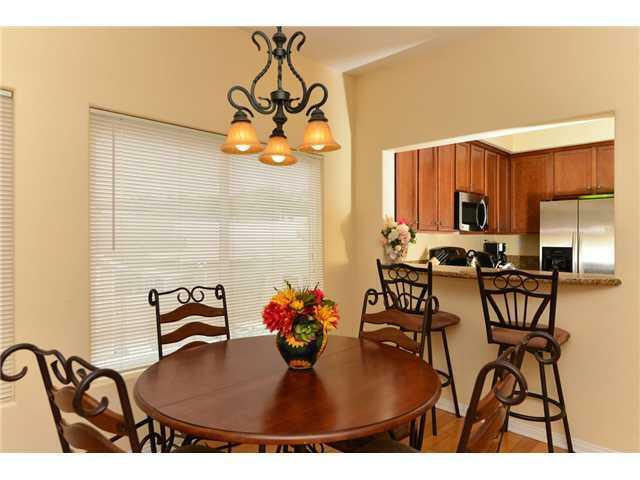 Listing provided courtesy of La Jolla Cottages, Inc.. Listing information © 2019 San Diego MLS, Inc.